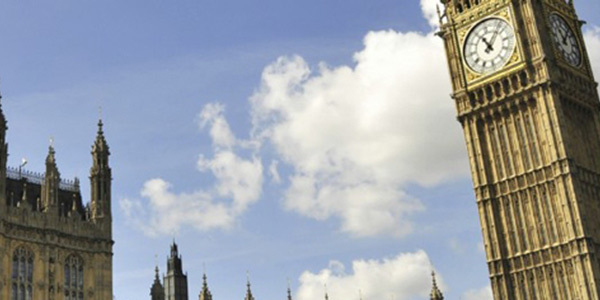 The Good Parliament Report, launched in Parliament today [20 July] by Professor Sarah Childs, shows Parliament's working practices still reflect the traditions and preferences of those who historically populated it. Maria Miller MP, Chair of the Women and Equalities Select Committee said: "I welcome the recommendation that the Women and Equality Select Committee be made permanent. It is important that the House of Commons takes this report's finding into account when Select Committees are agreed in the usual way after the next General Election.